JUST ciuman ALREADY!!!. DO IT!!!! 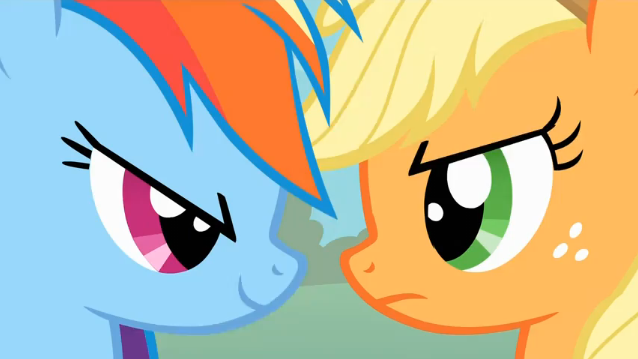 Yeah I'm a huge AppleDash fan. XD. 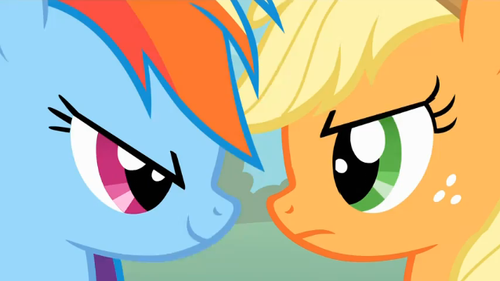 Wallpaper and background images in the my little pony friendship is magic club tagged: my little pony friendship is magic rainbow dash applejack. . . . . Are they going to . . . .